1st-To increase the amount of income tax the government receives. Only 1% of Indians pay income tax and even there many under-represent their income with the help of crafty accountants. But point to note- most Indians(rich or poor) do pay their indirect taxes which are some of the highest in the world. 2nd-The Indian govt is afraid that DJ Trump might win the US elections which might lead to crash in the world market which might be very bad news for India because of the following reason. 3rd-The Indian public sector banks (over 80% of Indian banking sector) are badly and highly indebted, with their NPAs(Non-Performing Assets) running to over lakhs of crores of rupees. This issue was threatening the entire stability of the Indian economy but was removed from the public eye when Raghuram Rajan ended his term as the governor of the RBI.Now, the government has forced all its citizens to deposit their big currency notes and applied capital control on withdrawal for the next several months at the same time it has allowed the banks to continue to charge extra 2% and 1.5% on payments when using credit or debit cards respectively from its customers. This way the public sector banks will solve their debt problems to a large extent, the unscrupulous loss making NPAs will continue to get money from the banks and the govt does not have to look bad as it did in the Western developed countries when it used helicopter money to directly bail out private corporation. Brilliant! If someone thinks that taking out 500 and 1000 rupees notes will somehow reduce black money then I am sorry you do not know how “Black money” works. I agree with most of the studies which says that most of the Black money lies in India. But most of it with the richest sections of Indian society are not in currency notes but is hiding in the equity market or immovable assets in plain sight with the help of shell corporations or with fake shareholders as we saw in the Sahara case. In fact there are so many ways open to the rich to hide their “black money” that it frequently manages to surprise me. The “black money” which might be in liquid cash are unfortunately mostly covered by Indian “family values”. Indians do not like to make black money “selfishly” but like to spread it around to their immediate and distant family as well. This is the reason why accountants use the income of family members to show how there was increase or decrease in the total earnings or purchases of an individual during a time period. So, now the individual will just distribute the extra illegally acquired liquid cash to one’s relatives and tell them to deposit them in the bank and thus in the process make the black money white. 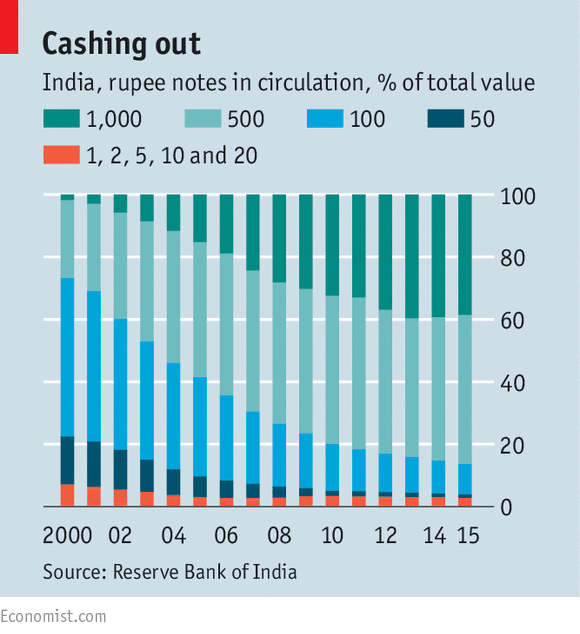 Another reason given by the government for ending the circulation of old 500 and 1000 rupee notes is to discourage counterfeiters. 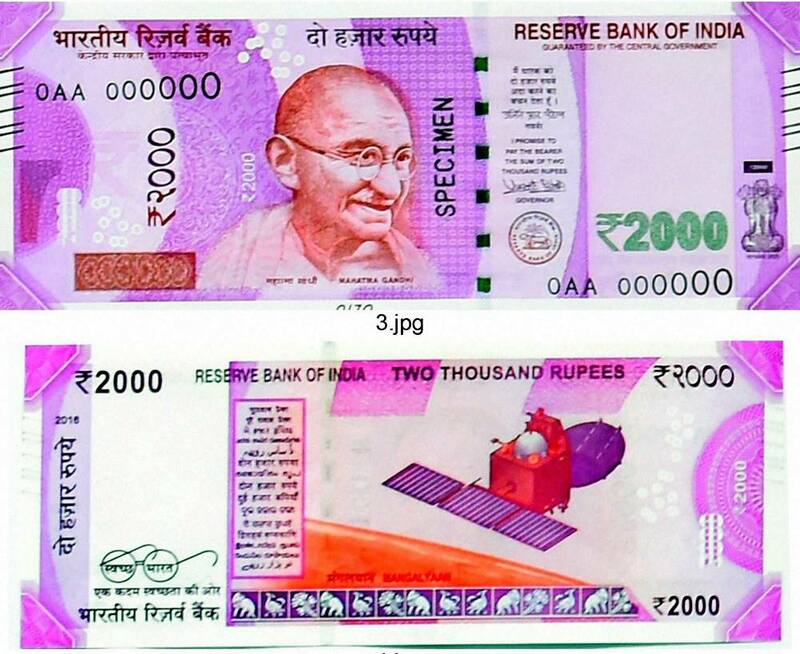 Never in the history of printed currency has introduction of new currency led to reduction of activity of counterfeiter instead it has led to its increase as they rush to adopt the new currency. 1st– It is a step forward towards a cashless society which is supposed to herald a new age with less black money-I hope that this dream comes true. 2nd -I am concerned with the effect it will have in the rural areas where there is scanty prevalence of both bank branches and internet access. 3rd– I am angry that the “rich” will keep getting money from the banks for their loss making NPAs without being forced to make efforts towards credible restructuring. Next A Review of Noam Chomsky’s interview with Mehdi Hasan and Can the terms “Liberal” and “Left” be used synonymously? 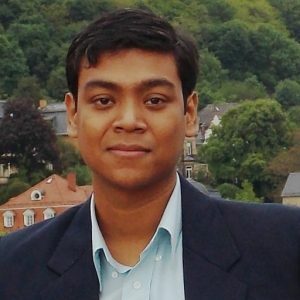 Will the food prices increase due to demonetization? Well, supply has not been hit but people’s purchasing power has been negatively hit due to capital controls following demonetization. So, there should be more goods in the market than people can buy, so it should lead to deflation or decrease in food prices rather than inflation. Since everyone in the market also knows this, speculators will also be hedging their bets on lower food prices which should drive the prices even lower. But, if the government is not able to inject the rural sector with sufficient cash quickly- the farmers will not have enough money to buy seeds, fertilizers or excess labour for the upcoming rabi season which might increase the price of food in 4-6 months time. Same as the ones in the Post titled: "Demonetization:Why it is not about “Black Money” and Why the Government had to do it?"